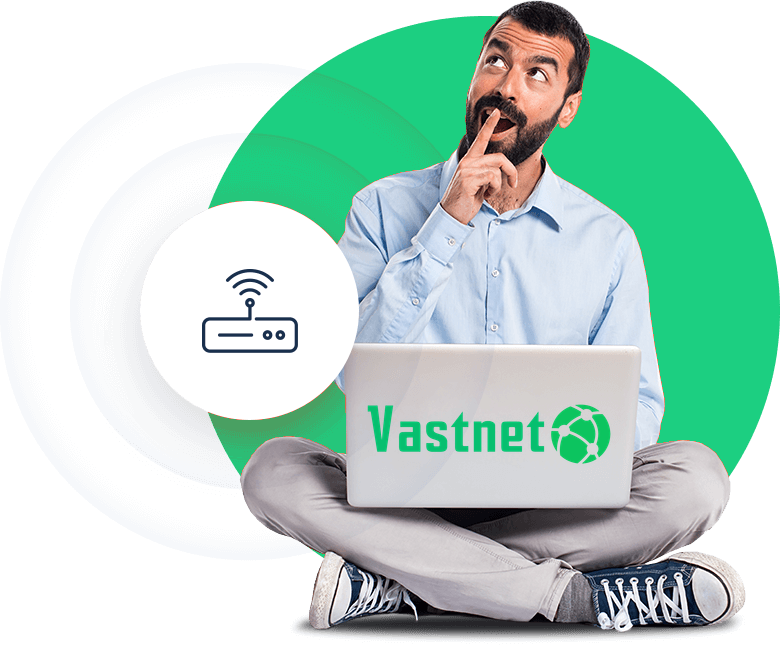 The Vastnet focus is on servicing regional businesses in Australia. Vastnet believes in transparency and helping customers succeed - so judge us not on what we say but on what we do. Different technologies ranging from Fibre and Copper to Microwave and 4G. Independent diverse path core network with multiple redundancy. Best of Breed SIP platform Voicestack, an expandable cost reduction solution. Multiple physical locations supported by a high-speed data network. Mobile Virtual Network Operator with both 3G and 4G Coverage and multiple plans. ¹Figures are an estimate only. ²Sensis eBusiness Report 2016.³Data downloaded by Australians three month period prior to 30 June 2017. Income Obtained by Australian businesses via online orders period of 30th June 2015 to 30th June 2016. Australian Bureau of Statistics 2017.